Nic Niccum , NCARB, senior project manager has joined Ed Vance Associates Architects. Niccum was previously with Marnell Architecture and his own firm Formshop Architecture and Planning. • Nic Niccum, NCARB, senior project manager has joined Ed Vance & Associates Architects. Niccum was previously with Marnell Architecture and his own firm Formshop Architecture and Planning. Niccum has over 20 years of experience as a project manager, senior project architect and project designer in Las Vegas. This experience has earned him the ability to methodically establish building programs, schedules, budgets and quality goals for commercial, hospitality and public projects. His responsibilities extend from conceptual design through construction administration, assuring direct accountability for client project success. Niccum is a registered architect in Nevada and Utah and a member of the Construction Specification Institute. He received his associate degree in architectural technology, 1987 from Southern Illinois University; Bachelor of Science in environmental science, 1991 and bachelor’s degree in architecture and professional degree with fifth-year architectural thesis project, 1991, from Ball State University, Muncie, Indiana. Niccum is working on Boulder and Galleria mixed-use project in Henderson and Kaktus Life II mixed-use project with 172 multifamily residential units in Las Vegas. Past projects include The United Brotherhood of Carpenters and Joiners Master Plan, including the Tru Hotel by Hilton, and The Cosmopolitan Hotel Penthouse Villas and Suites. • Premier Business Centers, one of the largest privately owned flexible workspace operators in the U.S., welcomes Michael Pollack to the organization as the vice president, director of real estate. Pollackwill be handling all new location acquisitions and renewals, as well as other real estate matters for Premier. 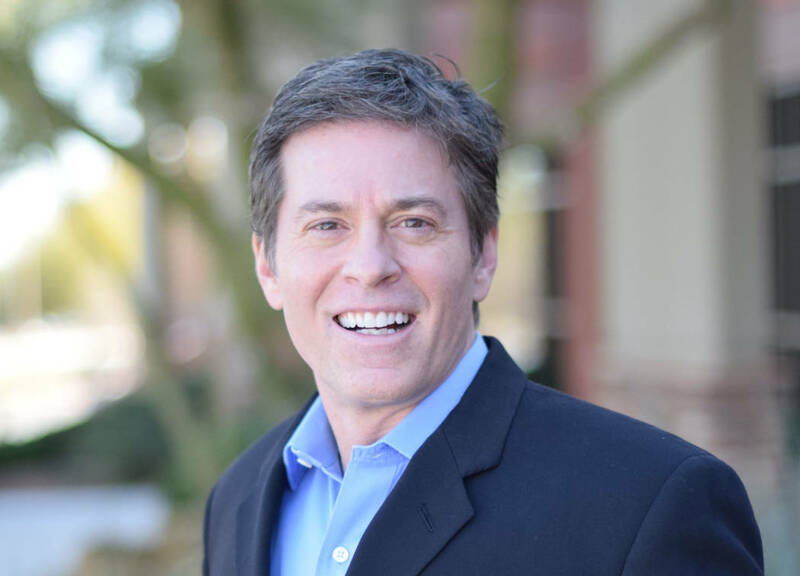 His focus will be growing Premier’s portfolio throughout the United States by utilizing his previous skills in managing real estate development. Most recently, Pollack was the senior director of real estate for Regus PLC, where he guided the expansion of its footprint for the western half of the United States and grew his territory from 225 locations to over 500. 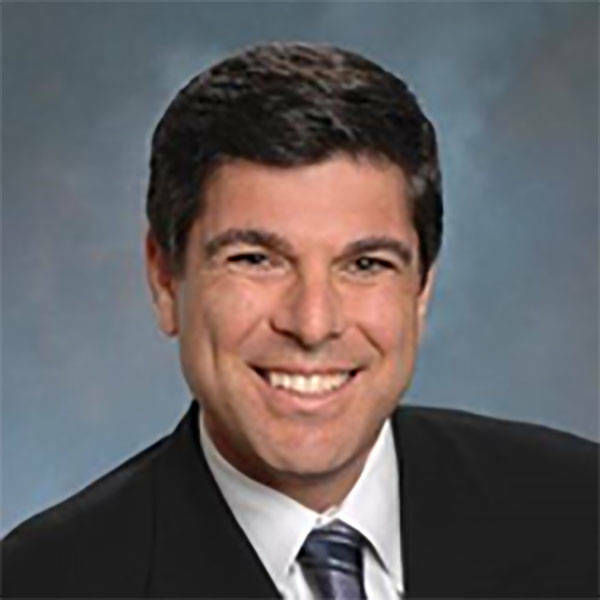 His diverse background in commercial real estate also includes 14 years as senior director of real estate at Arden Realty, a GE Capital Co., where he supervised the leasing of the western region office portfolio and completed over 15 million square feet of leases with values exceeding $4 billion. “We strongly believe that Michael’s prior experience negotiating leases and acquiring shared work space locations will be a big benefit to Premier,” said Jeff Reinstein, CEO of Premier Business Centers. Pollack will be looking for direct lease opportunities, potential joint ventures or management agreements with building owners throughout the USA. Premier primarily acquires shared workspace centers that are between 11,000 and 22,000 square feet in class A buildings in major metropolitan areas in the U.S. Over the past 16 years, Premier has specialized in re-positioning distressed executive suites and coworking spaces. Premier Business Centers operates one of the largest privately owned executive suite, co-working and shared workspace companies in the United States with locations in Arizona, California, Colorado, Florida, Hawaii, Illinois, Nevada, New Jersey, New York, Ohio, Texas, Washington, and the District of Columbia. Since 2002, the company has grown from 9 to 90 centers, providing over 1.5 million square feet of commercial office space and serving more than 15,000 clients daily. Premier offers fully serviced offices, meeting rooms, and virtual offices, enabling businesses of any size to maximize productivity and profits and establish an immediate professional presence at major business locations throughout the country. • Enclave, a 75,000-square-foot special events facility at 5810 S. Eastern Ave., has announced the addition of special events industry veteran, David Watts, to its team as venue director. With more than a decade of special events industry experience, Watts now oversees all operations, including sales, productions and marketing initiatives for Enclave, which opened in mid-2017. 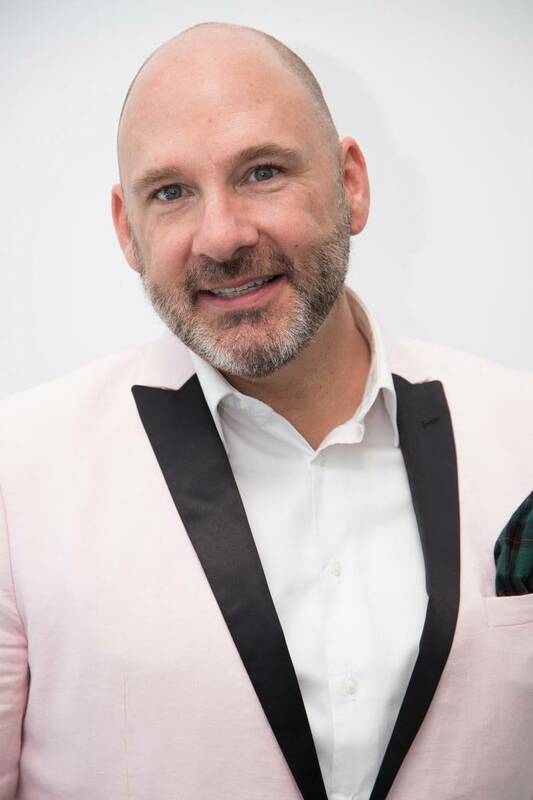 The South Carolina native previously worked as special events director for Greenspun Media Group before joining Keep Memory Alive Event Center as director of special events, where he was responsible for the strategic planning, direction and execution of special events. Located just north of Russell Road and 1 mile east of McCarran International Airport, Enclave offers three stories and a 5,000-square-foot rooftop for a wide variety of special events.